At Elevate’s first holiday party, which took place at an axe-throwing venue in Philadelphia, Weir walked into the throwing cage, wielded her axe in a way chief creative officer Barry Schmader describes as “unique,” and effortlessly hit the bull’s-eye. “It was humbling,” jokes managing partner Frank X. Powers. “She had a real Braveheart thing going on.” Clients might not be familiar with Weir’s axe-throwing prowess, but they are increasingly aware of Elevate’s finely targeted approach. By the end of 2016, the agency had accumulated 11 accounts and generated $5 million in revenue. Five of those have since expanded into full AOR relationships, while a sixth will upgrade to AOR status closer to launch. Kaléo’s opioid overdose treatment Evzio was the agency’s first AOR account. Among last year’s key additions were chief scientific officer Kathy Nelson, formerly of Vox Medica, and executive director, HR and workplace operations, Lisa Tamborello, formerly of Calcium. They were joined earlier this year by director of client engagement Regina Brown. 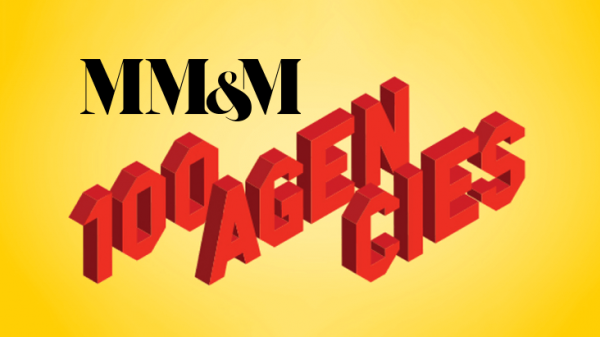 The agency also strives not to pigeonhole its talent. All staffers have an alias after their title: Weir is “the liberator,” Powers is “the motivator,” and Schmader is the “ideator.” These allude to the firm’s ability to apply strengths across functions. “It takes a broader cross-disciplinary team to deliver on the challenges of healthcare strategy today,” Powers explains. Elevate Healthcare has launched a self-promotion campaign to highlight this strength, as well as position the agency as the partner of choice for “challenger” brands — ones with some kind of handicap.